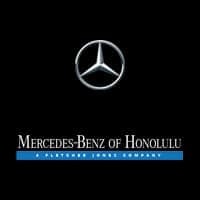 Each Mercedes-Benz CPO vehicle has been thoroughly inspected, and any parts not meeting Mercedes-Benz standards get replaced with genuine Mercedes-Benz replacement parts. 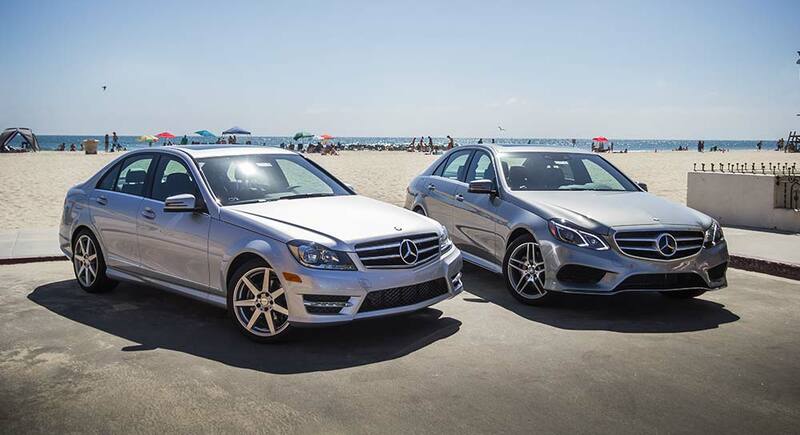 Comprehensive Warranty Coverage: Each vehicle is given a 1-year/unlimited-mile Mercedes-Benz Certified Pre-Owned Warranty, in addition to the balance of its original new vehicle limited warranty. Vehicle Exchange Privilege: Not completely satisfied with your certified used Mercedes-Benz vehicle after 7 days or 500 miles? Just exchange it toward another model.